Today, Intel announced the general availability of the Intel® Xeon® W-3175X processor, a 28-core workstation powerhouse built for compute-intensive workloads and applications, such as architectural and industrial design and professional content creation, with up to 4.3 GHz. Intel® AVX-512 ratio offset and memory controller trim voltage control – which allow for optimization of overclocking frequencies regardless of SSE or AVX workloads, and allow maximization of memory overclocking. 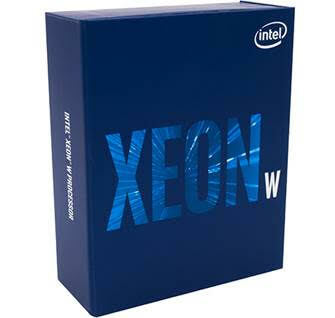 Priced at US$2,999.00, the Intel Xeon® W-3175X processor is now available for purchase through system integrators.